Epic Games is celebrating the newly minted free status of their Unreal Engine it seems. They’ve just released a new very high resolution and very marvelous looking map. They say that it’s been specifically designed to be a showcase of the technology that Unreal Engine can bring to the table. Of course it’ll be included in Unreal Tournament as well. Epic Games has released a gorgeous map for Unreal Tournament at GDC. 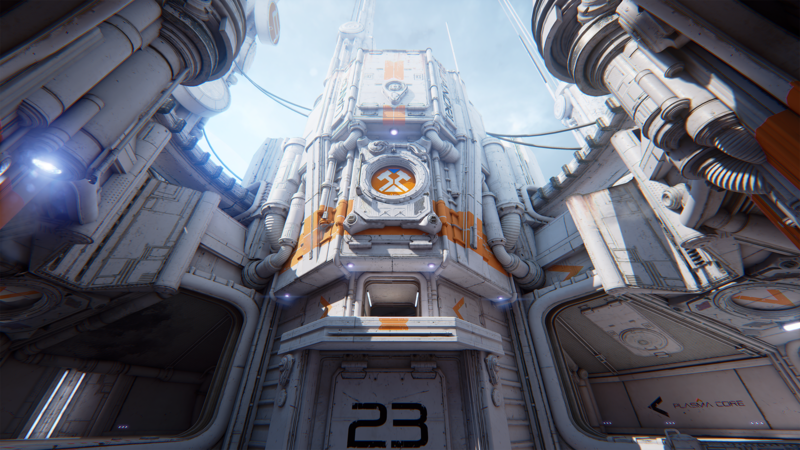 The new map showed up on the Unreal Tournament blog just yesterday, March 2nd.This map is called Outpost 23, and it is an absolute stunner. It features some very nice visuals that are on par and even better than some of the sneak peaks and other uses of the Unreal Engine that we’ve seen. The level of detail and fluidity present is just breathtaking. And I’m not saying that lightly either. It’s really well done. I’m very glad that Epic Games is showcasing their technology in such a way. Hopefully it can be a gateway for others to also try to use the Unreal Engine to its fullest potential. I’m sure that this is really just the tip of the iceberg, so to speak, and that there is plenty more to be seen as well. Epic Games really does value its community and recognizes the potential and the want to modify Unreal Tournament itself to make for different and novel games, as well as the true potential in its engine. 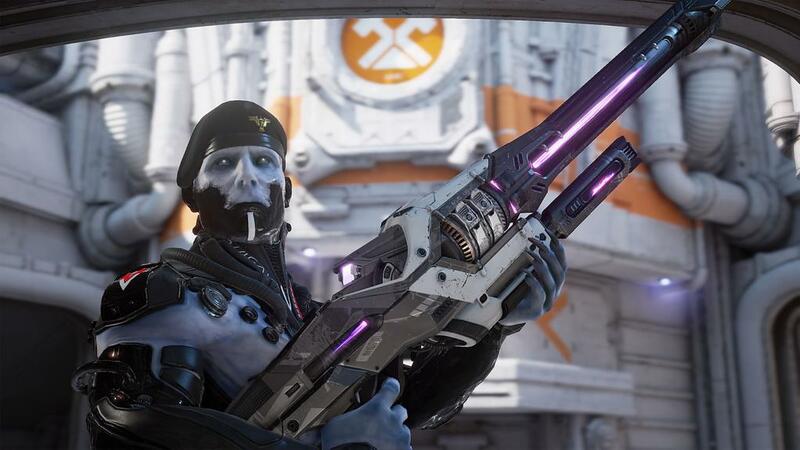 No matter how you feel about the company itself, many very fun games have come from modifying Unreal Tournament in the past and likely have a very large impact on games today. Check out this play through of the new map and let us know what you guys think. If you want to get in on the action and play around in the unfinished Unreal Tournament, then feel free to visit this link to get started. If you do partake, then also let us know how it is in this early stage. Is anyone here actively developing with the Unreal Engine or for Unreal Tournament itself?